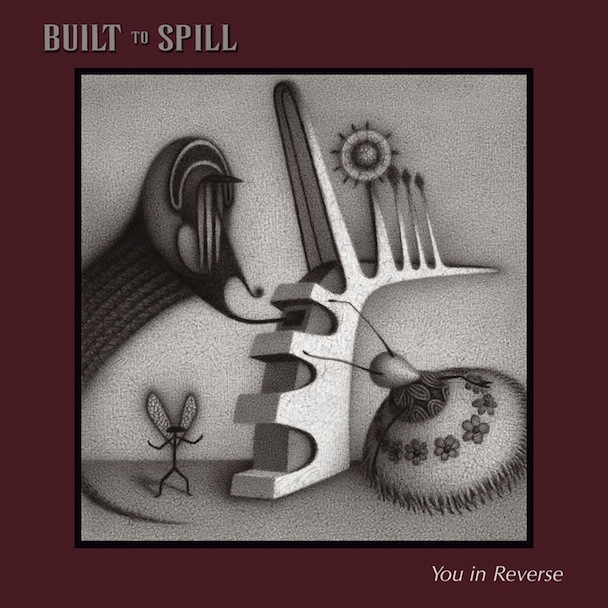 Ten years ago today, Built to Spill released their sixth album You In Reverse. It features some of my favourite Built to Spill tunes. I've seen the band only twice and got to photograph them at TURF last summer. Those pics are here. Check out my favourite tunes from this album. They audibly illustrate the hypnotic and engaging music that makes this band a must-experience live band. "Conventional Wisdom" The main guitar riff and hook for this song has to be one of my all-time favourites. It's awesomeness in audio form.